UCLA Band Day October 6! The Samohi Viking Marching Band has been invited to participate in UCLA High School Band Day on October 6 at the UCLA vs. University of Washington game at the Rose Bowl. This performance is optional. Please have your student tell Mr. McKeown whether or not they will be attending by this Wednesday, Sept. 26. Your student’s reply is very important, as we need to know how many school buses to request. Buses are expensive! 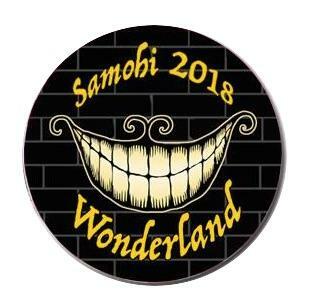 Parents can buy their own tickets to watch from the stands; all marching band students have free entry and will depart from and return to Samohi. The students will sit in either the north end zone (Gate N / Sections 11 & 12) or south end zone (Gate A / Sections 25 & 26). 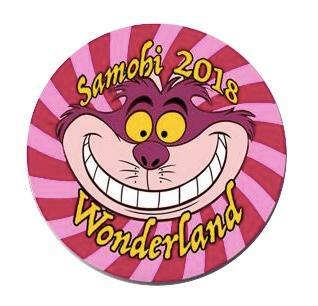 We will not know where Samohi will be seated until they enter the stadium on game day; however, tickets for both end zones are General Admission, and you can sit in either end zone after purchasing your ticket. Due to field-time challenges, we will have some changes in our rehearsal times for the remainder of the marching band season. All Thursday night rehearsals will be held from 4:30 – 7:30 pm instead of 5-8 pm. Also, our homecoming game against Beverly Hills is now on Thursday, Oct. 18, at SMC. Playing pep squad at the Thursday game is therefore totally optional. It’s a late night for the kids, and they will have their regular Friday 7 am rehearsal the next morning, plus a Friday evening rehearsal on Oct. 19 from 4-7 pm. All marching shoes have been placed inside bags in the band room, near the orchestra hallway doors. If you purchased a new pair of shoes OR you are borrowing shoes this year, look for the blue bag with your name on it. You must take home your shoes and try them on this week. If there is any problem with the shoes, contact us at samohiband@gmail.com by Friday, September 28, and we will get you a different pair of shoes. We will ask each VMB student to sell a packet of 20 raffle tickets by Tuesday, October 30. During the fall concert that night, we will hold the drawing and announce the winners. >> Order your tickets online now, and share this link with family and friends! Positions in the Pasadena City College Tournament of Roses Honor Band are available to high school students. The online application must be submitted along with a printed, mailed form, with a postmark no later than October 1. Click here for more information or to apply. For the evening rehearsal on Oct. 19, Mr. McKeown is planning a full run-through in uniform to prepare for the Viking Marching Band’s very first competition the following day! Family and friends are always welcome as spectators at night practices, especially this one. It helps ease stage nerves for our kids and prepares them for the big audiences they'll have at competitions. 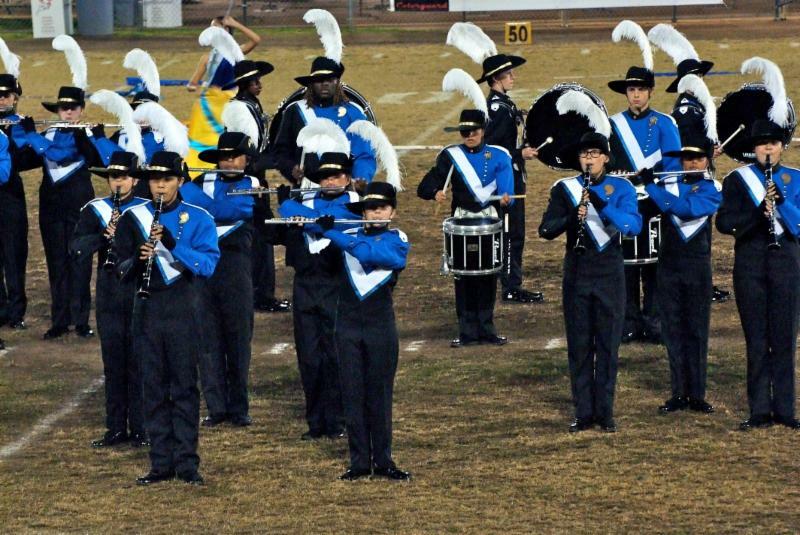 The Viking Marching Band kicks off its competition season on October 20 at Baldwin Park High School. For competitions, you will always drop off and pick up your student at Samohi – drop-off is usually late morning and pickup is late at night. They rehearse at school, eat lunch, then head out on buses. 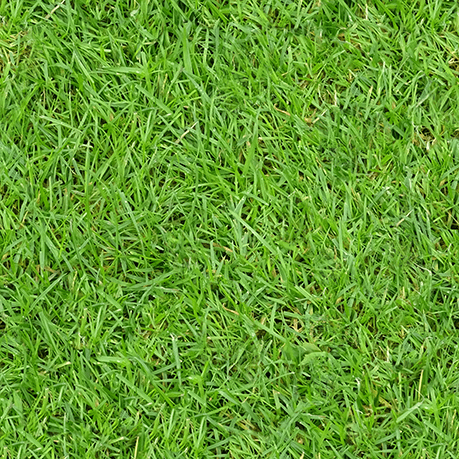 Their performances are usually in the evening, and all families are welcome to come watch them on the field! Entrance fees vary. You will receive a “schoolbus” email a few days before the competition with detailed instructions and packing lists, but if you have any questions before then, just email Yunilda Esquivel at yunilda+samo@gmail.com. Showcase / 8th Grade Night / Seniors Night October 26! On this night, our seniors also receive awards and get their pictures taken in uniform, and 8th graders from both Lincoln and JAMS have an informational pizza party and meeting in the JAMS band room, watch the band warm up, and then join us in the bleachers to preview the wonderful marching band and color guard program at Samohi. It’s a great night of football and fun that combines both pep songs and a field show performance. Invite friends and family, you won’t want to miss it! 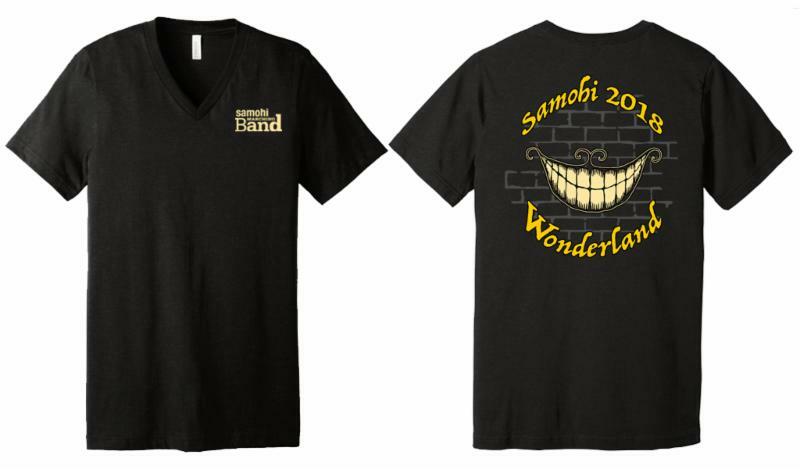 Wonderland t-shirts will arrive before our first competition on October 20, so you can wear them to support the Viking Marching Band! Pre-orders are closed, but you will have the opportunity to purchase t-shirts at Band Parent Association meetings and home games. Semi-truck pre-season cleanup and prepping: Saturday September 29th 9 am- 12 pm. Contact Yunilda Esquivel. Helping with band merchandise at games: Contact Erika Arenas at tigesita04@gmail.com and/or Yunilda Esquivel. Last-minute miscellaneous support - there's always something to do during VMB weekly practices. Contact Alisa Stewart. Food buying and prepping for competitions: contact Mudita Bahadur at muditabaha@yahoo.com. 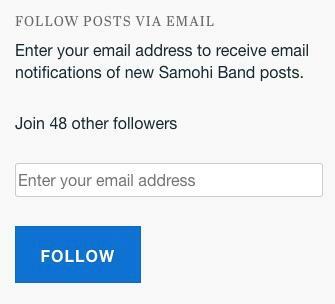 To stay up-to-date with the latest band information, sign up to receive an email notification each time a news item is added to samohiband.com . 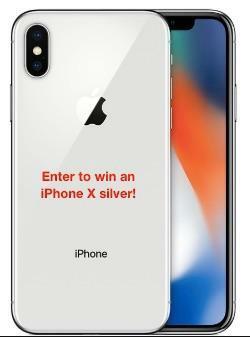 Just scroll down to the bottom, enter your email address, and click on FOLLOW!